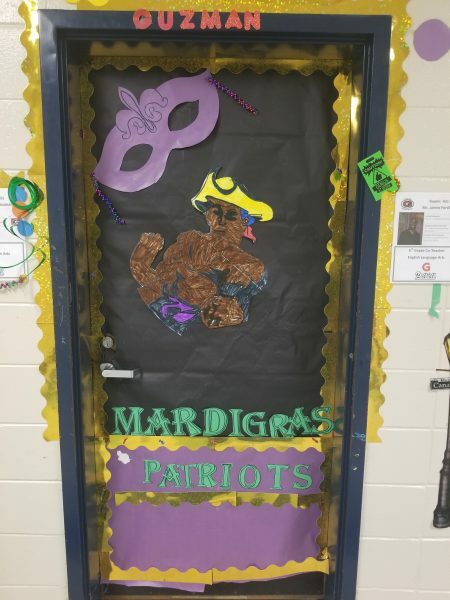 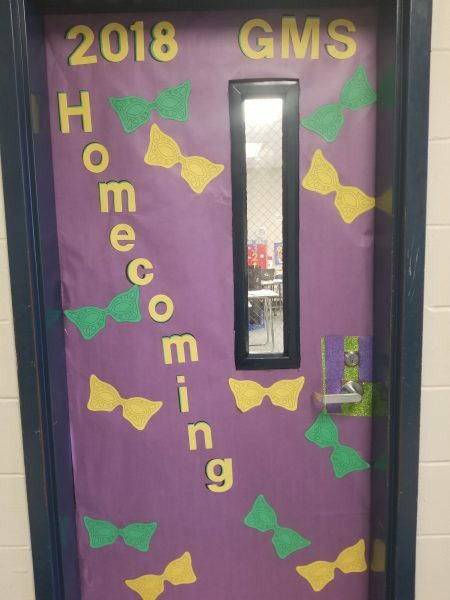 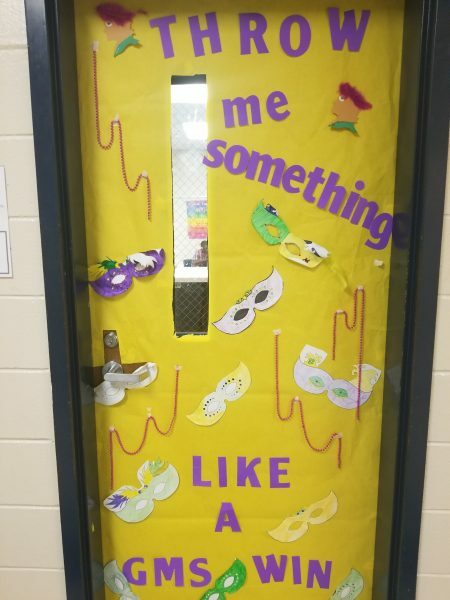 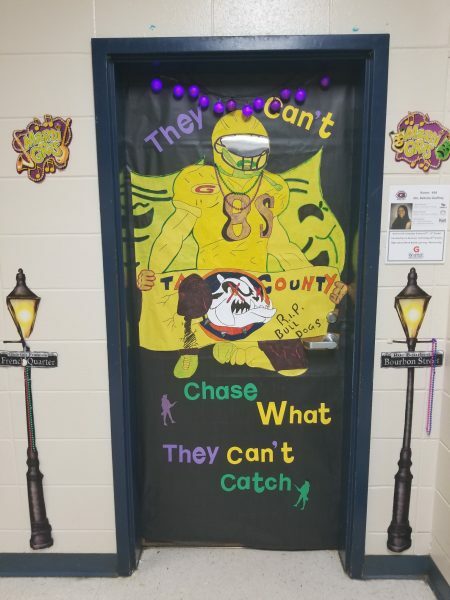 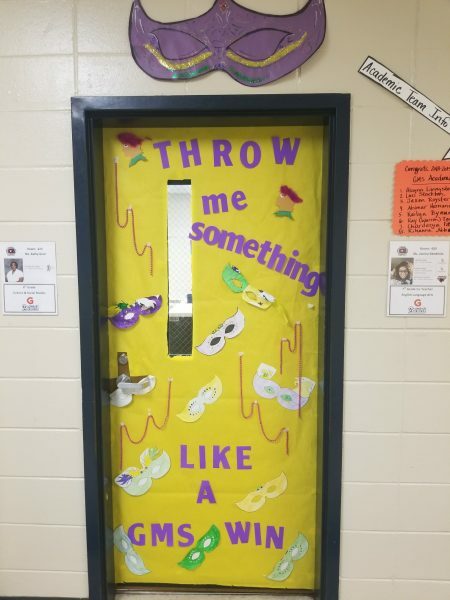 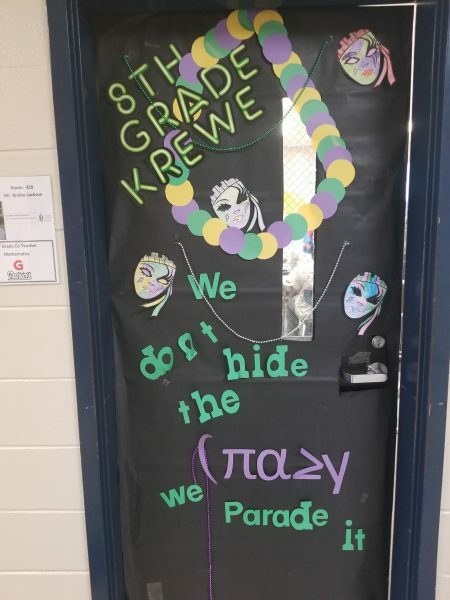 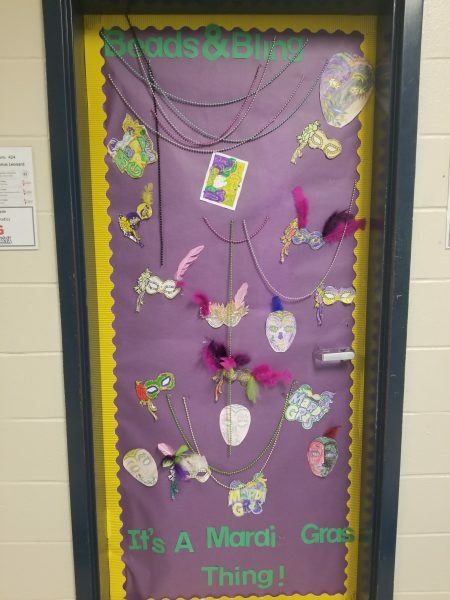 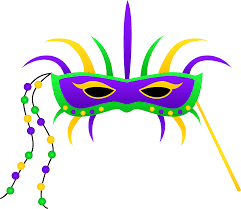 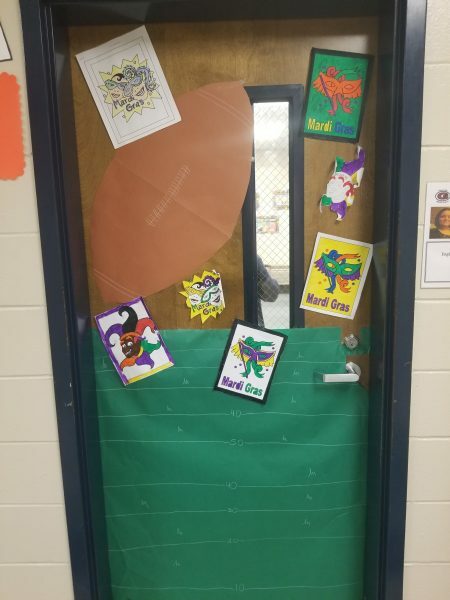 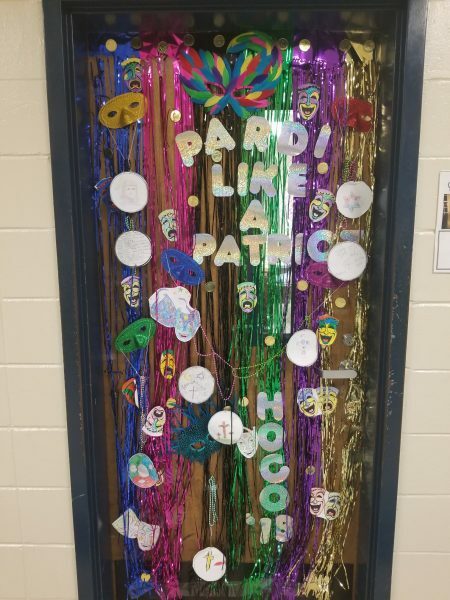 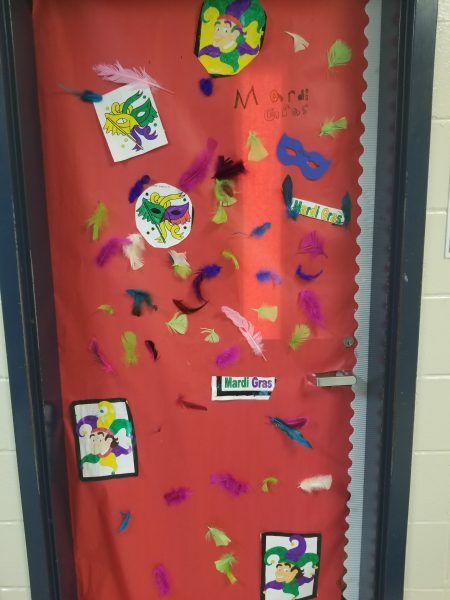 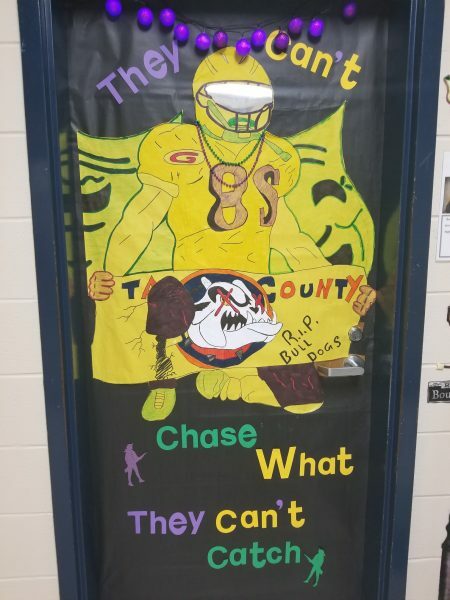 To get into the Mardi Gras spirit for Homecoming, teachers competed in a door decorating contest with their 4th block classes. 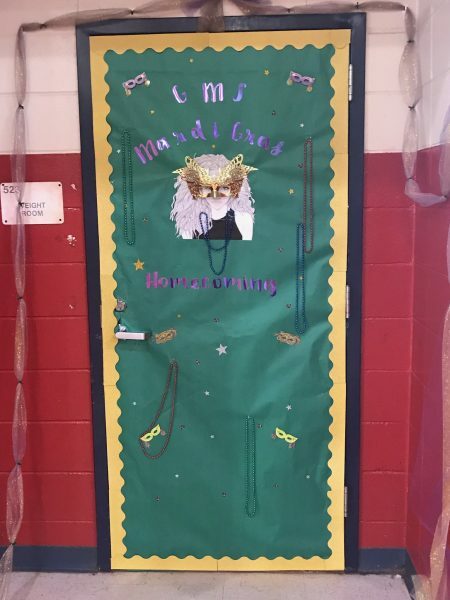 Congratulations to the winner: MS. 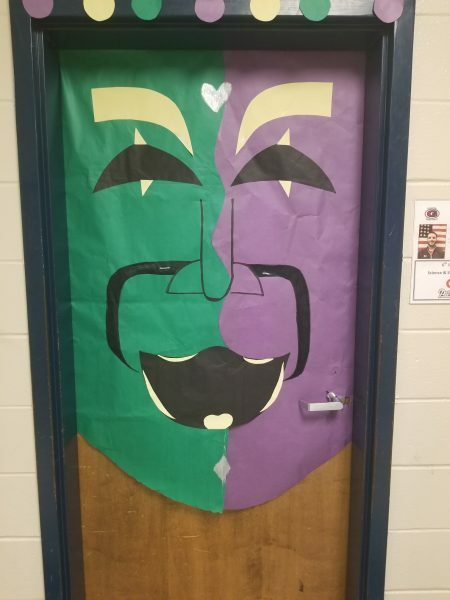 GODFREY!!!! 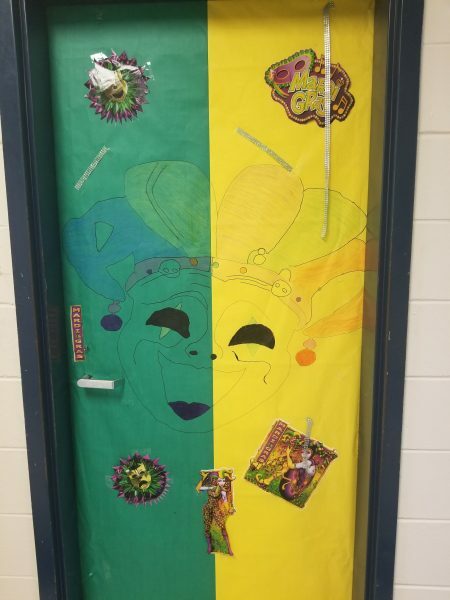 (Hers is the first door pictured below).